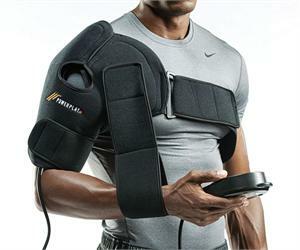 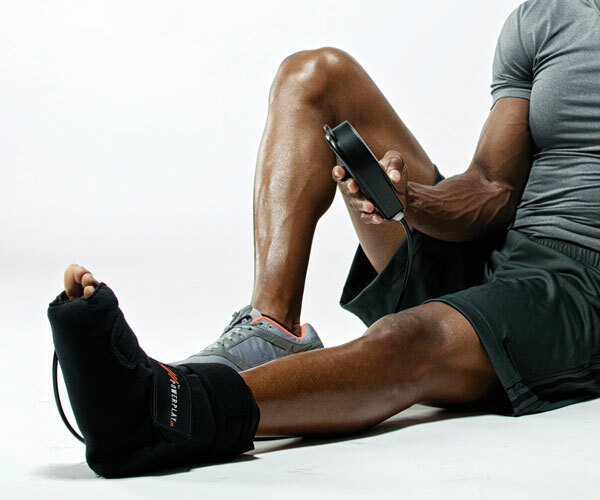 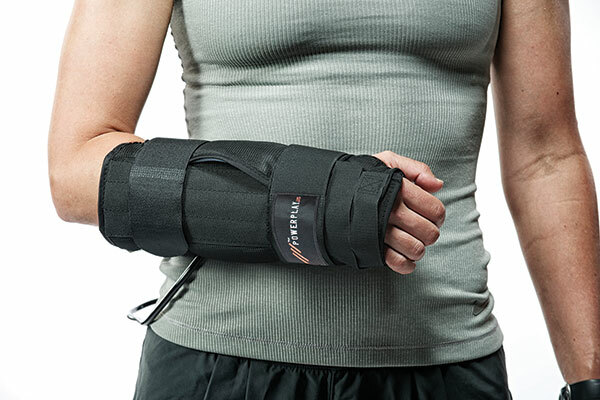 No other cold and intermittent compression therapy system tops the convenience, value and flexibility of PowerPlay. 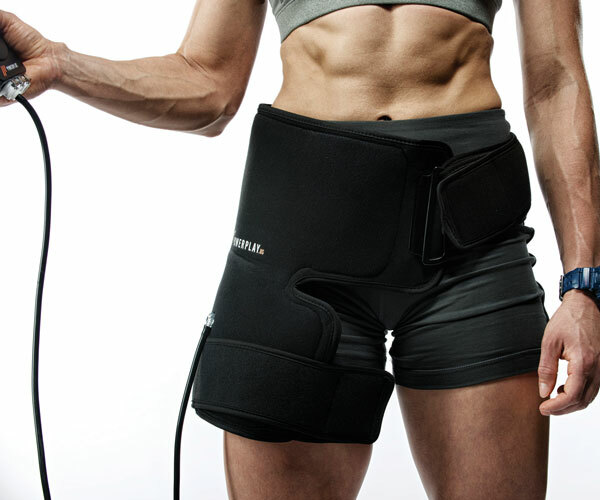 At approximately one pound, PowerPlay is conveniently portable. 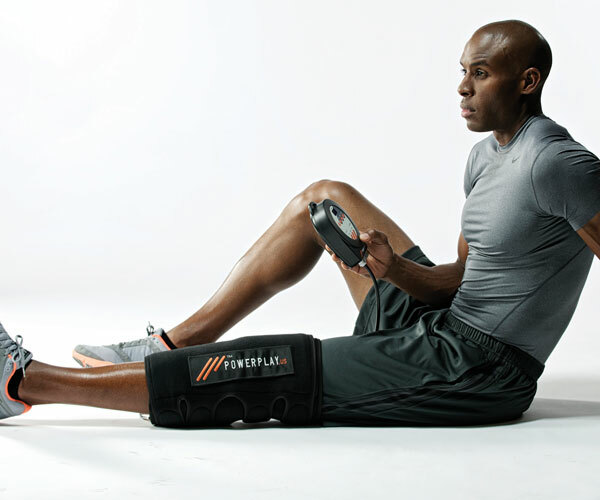 With three ports that each offers both cold and intermittent, sequential compression for joints and muscle relief, PowerPlay gives you more therapy options. 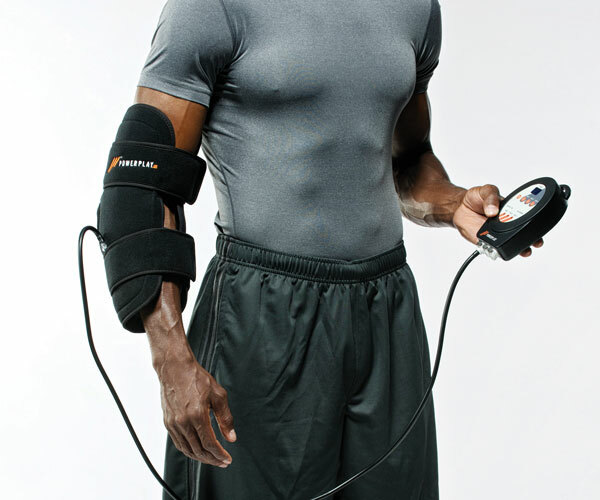 Our PowerPlay Therapy Kits are the most economical way to purchase the PowerPlay system for your practice.